If you are at the site for NYC Auto Specials, you must have been doing something right. We are the car leasing company that is going to change the way you look at auto leasing for the rest of your days. We are the company that is among the top rated in the entire city, and we are definitely one of the most exclusive. Our vast range of vehicles has been brought in from manufacturers all over the world in order to be able to cater to the needs of all of our customers with no trouble at all. We are an auto leasing agency for a new age, having made some of the most innovative decisions when it comes to our store and the perks that we offer you. You can reach us at any time, from anywhere in NYC simply by getting onto our website and browsing our range. Here at NYC Auto Specials we are proud to offer you some of the lowest lease rates in all of NYC. This isn’t some sort of marketing tactic. While this is what most of the car leasing companies in the city tend to do, it isn’t how we roll. We mean it when we say that our auto lease rates are the lowest in the city. This is owed in a large way to the fact that we have an online store instead of a physical dealership. This means that we don’t have to pay costs like utility bills and building lease or rent charges. If we don’t have to pay for this stuff, you won’t have to either. The auto leasing company that you see everywhere in NYC is going to be of the type that will try and add all of these extra charges to your car lease. However, with us you won’t have to worry about this sort of thing happening because we have an online store instead. In addition to the huge range of services that you must have heard about while browsing our site, we have a couple of others that will make your leasing process far easier for you. 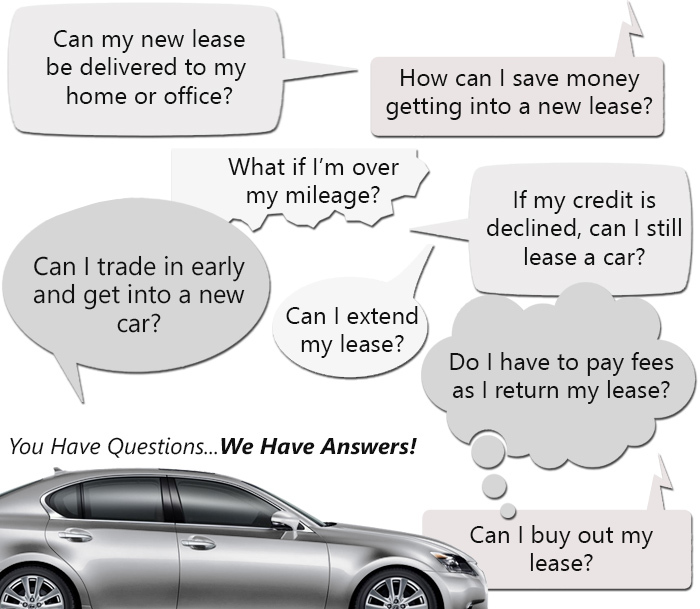 One of the biggest amongst these is the fact that we offer help for you with financing your lease car. If you feel like the auto lease rates are out of your budget, you just have to tell us this and we will recommend you to a finance company. This means that you will be able to get the lease car even if you don’t have the cash for it. In addition to this, we will deliver the car to you absolutely free of charge! If you can’t resist the amazing services and benefits that we have for you, call us right now on 718-879-8891. You will be able to lease the best car you have ever wanted.